Simply enter your details below to get notified about each new project launch via email. 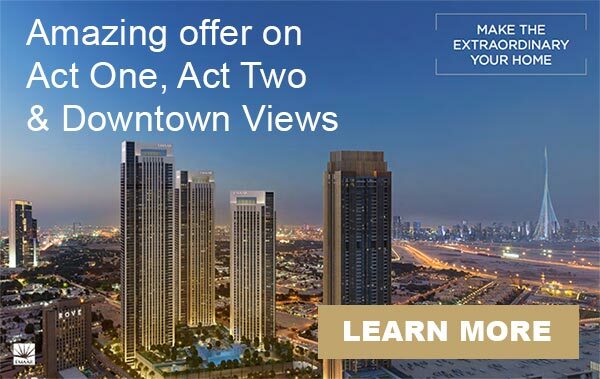 You will have VIP access to all the latest off plan property launches in Dubai. As soon as a new development is about to come on the market, we will contact you via email to let you know.